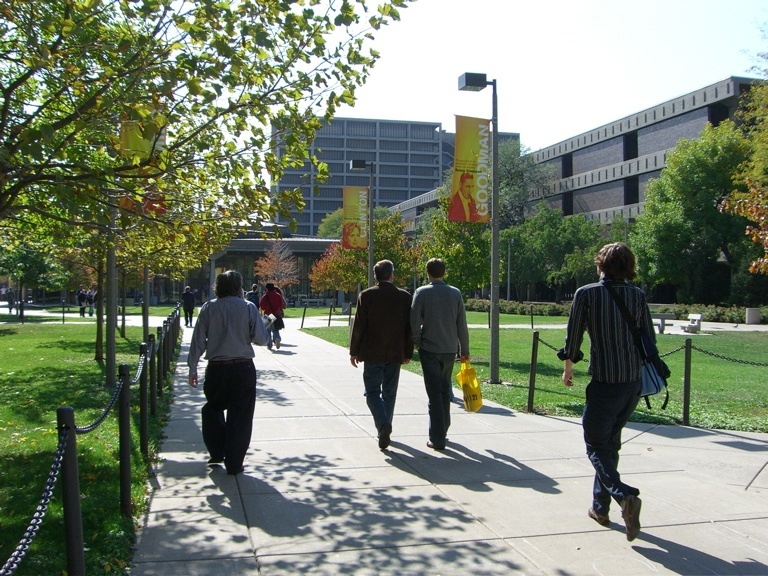 Researchers at the University of Illinois, Chicago spent over $350M last year. The university is recognized as one of the nation s top federally funded research institutions. There are seven health science colleges on campus where these researchers work tirelessly toward contributing to the advances in diagnosis and treatment of disease. 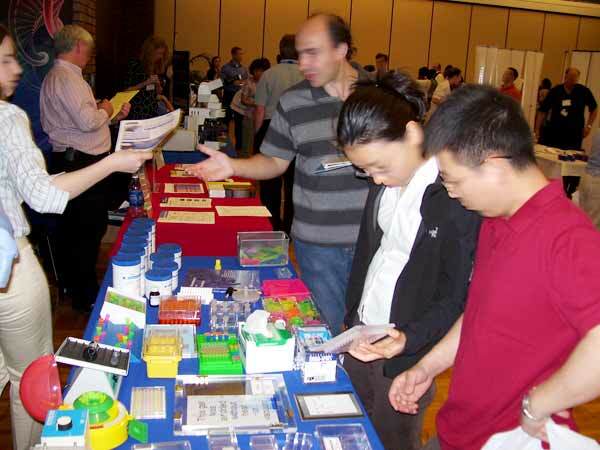 Can your company benefit from meeting Chicago Area researchers looking for new lab research tools and equipment? $775M represents the R&D spending strength of Chicago s two major medical schools. Allow yourself to become involved with the Windy City s surge into future scientific discoveries. 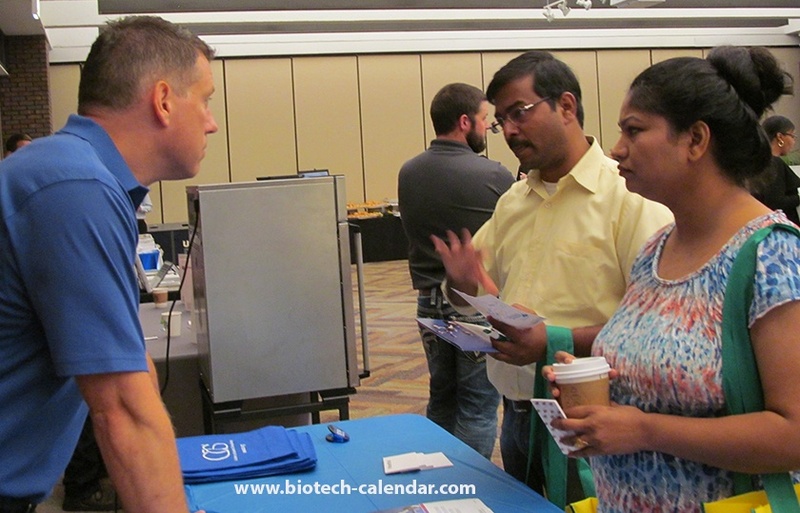 Biotechnology Calendar, Inc. is hosting two scientific marketing events this September to help researchers gain access to the latest tools and services. The Chicago Research market is buzzing with research activity. 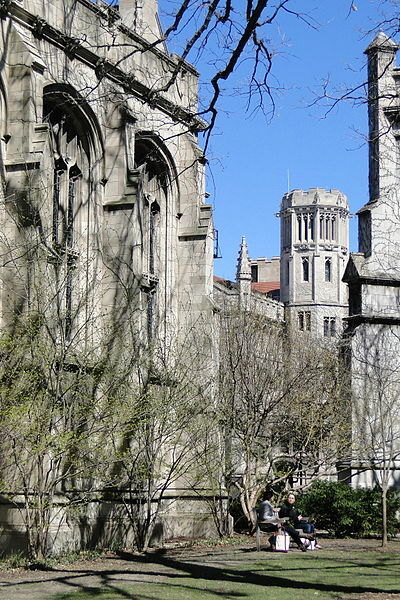 Last year, researchers at the U. of Chicago and U.I. 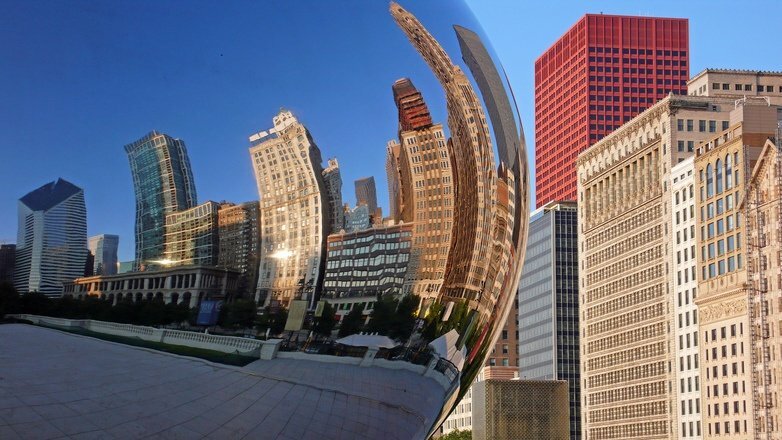 Chicago were responsible for spending over $775M in R&D. The University of Illinois, Chicago is growing after spending over $347 million last year in research and development. 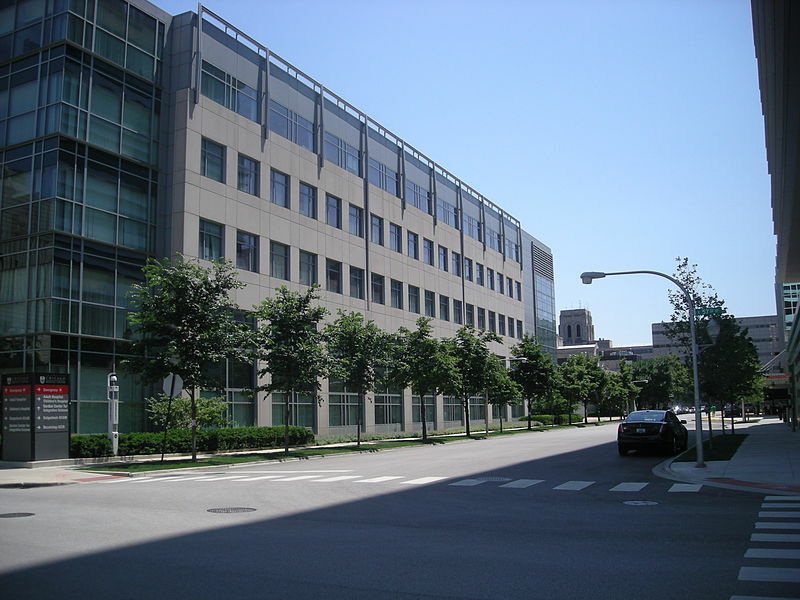 Would your laboratory supply company like to meet with well funded researchers at the University of Chicago? Do you have products that can help these researchers make gains in their research programs? nivwerMidwestern biotech companies are all looking for the most vibrant arena to highlight their cutting edge products and services. 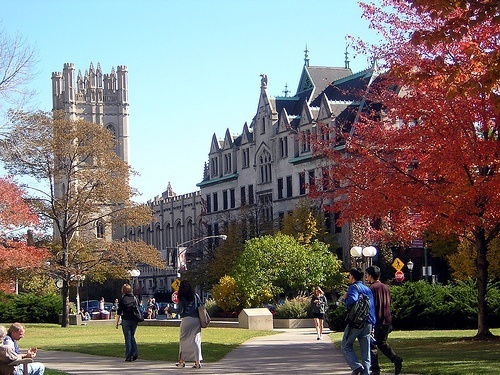 The University of Illinois is considered a hub marketplace for the central U.S.
Are you a biotech or lab supply vendor interested in increasing sales in the Chicago area life science marketplace? 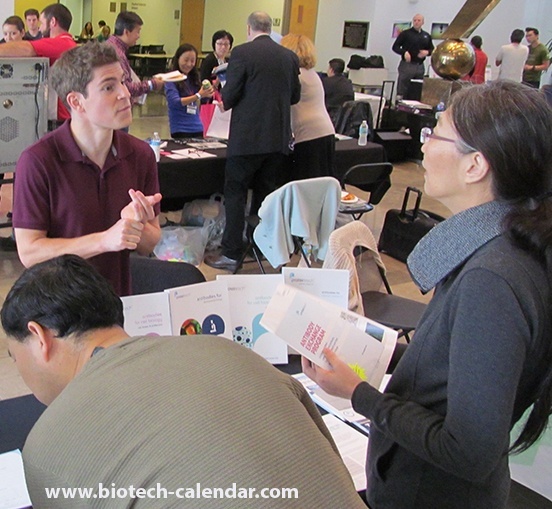 If so, you have a great opportunity at Biotechnology Calendar, Inc.’s 1st Annual Chicago BioResearch Product Faire™ Event.